for $198,000 with 2 bedrooms and 2 full baths. This 892 square foot condo was built in 1973. Bright 2 split bedroom 2 bathroom, tiled floors, maintenance include cable TV, hot water, 01 assigned parking space. 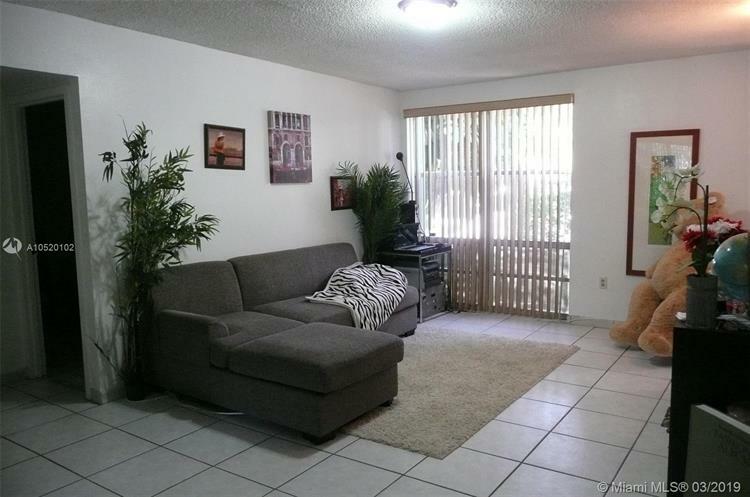 Located in Sunny Isles Beach, within a short distance to the beach, school, parks, restaurants, shopping, library. 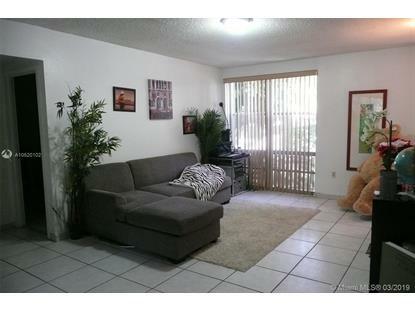 Great for investors rented for $1, 600 per month.